My Husband and I own a horse breeding, training, and boarding business call The White Ranch L.L.C.. We started the business in 1997, and have owned several nice performance horses, young stock, and broodmares. Dedicated to breeding and training western performance horses, our business concentrates on American Quarter Horses and American Paint Horse breeds. Our concentration of showing includes AQHA, APHA, WRHA and NRHA at the local, state, and national level. We currently have several stalls for rent in our newly remodeled stall barn. Each matted 12 x 14 stall has a private run and mud free porch. We offer full care and clean stalls daily, feed our home grown grass hay, provide mineral block, quality Purina concentrates, quarterly worming, and turn out as weather permits. We also offer a locked tack room, 50 foot round pen, trailer parking, and open access to over 36 acres of pasture riding. We are located just 5 min from I-5 off the Goshen/Hwy 58 exit and close to many other indoor arenas and horse trail parks. Angela is giving lessons and clinics on a regular basis in the Eugene, Pleasant Hill, and Creswell areas. In 2015 we plan to build a full care 21 stall boarding, training, lessons, and sales facility specializing in western performance horses, with an after-school riding program. There will be many options for youth and adult lessons, training, and regular clinics. If you are interested in being part of our team please contact me for questions. From 1995-2007 Angela was the Oregon State University Horse Center Program Director, Instructor, and OSU Intercollegiate Equestrian Team Coach. 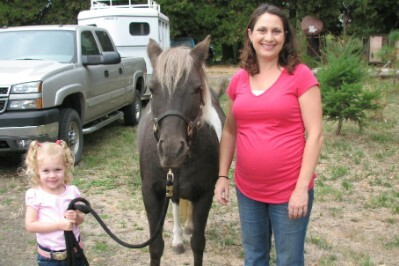 As an Instructor of Animal Sciences, she taught a variety of Western and English riding classes as well as training, coaching, marketing, and equine business. 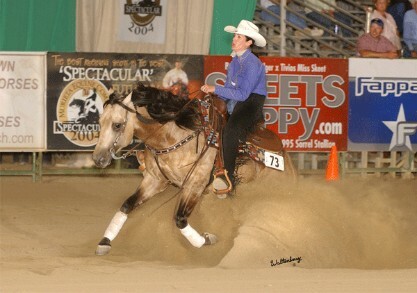 She has competed in AQHA, NRHA, WRHA, and APHA events for several years and also coached youth to several National Collegiate titles. 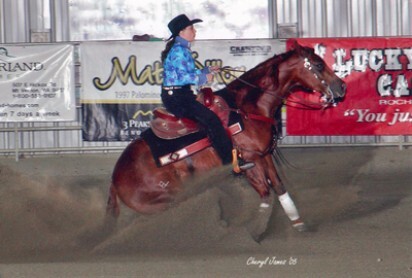 She has worked with professional trainers in the Pacific Northwest and has had horses shown at Regional and National NRHA events. Angela is currently an Instructor. Angela has a passion for coaching youth and beginner riders. Come ride with us and see if she can help you achieve a positive and rewarding learning session.